Cahal Pech Village Resort located in San Ignacio, Belize, and the Los Porticos Villas in Placencia, Belize, have announced a brand-new collaboration to give travelers a comprehensive experience of both the jungle and sea in Belize. Cahal Pech Village Resort located in San Ignacio, Belize, and the Los Porticos Villas in Placencia, Belize, have announced a brand-new collaboration to give travelers a comprehensive experience of both the jungle and sea in Belize. The new seven-night, eight-day itinerary includes ground transportation, food, and a bevy of exciting tours to all of the most popular destinations on both land and sea. *B – Breakfast, L – Lunch, D – Dinner. 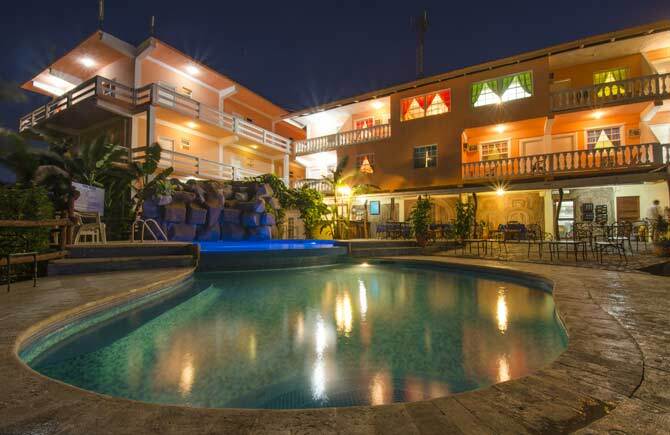 Cahal Pech Village Resort is located in San Ignacio in Belize’s western Cayo District. With a lovely view of the Belize River Valley, Cahal Pech is just minutes from the ancient Maya city of Cahal Pech. Los Porticos Villas is a beautiful, luxurious, self-catered condo complex located on one of the best beaches in the country. Luxurious 2-bedroom villas on the Caribbean Sea await the discerning adventure traveller. Los Porticos is close to all the natural attractions of southern Belize and to the laid back fishing village of Placencia. Questions about this Belize Jungle and Sea Package? Send us and email or call 011-501-523-3227. 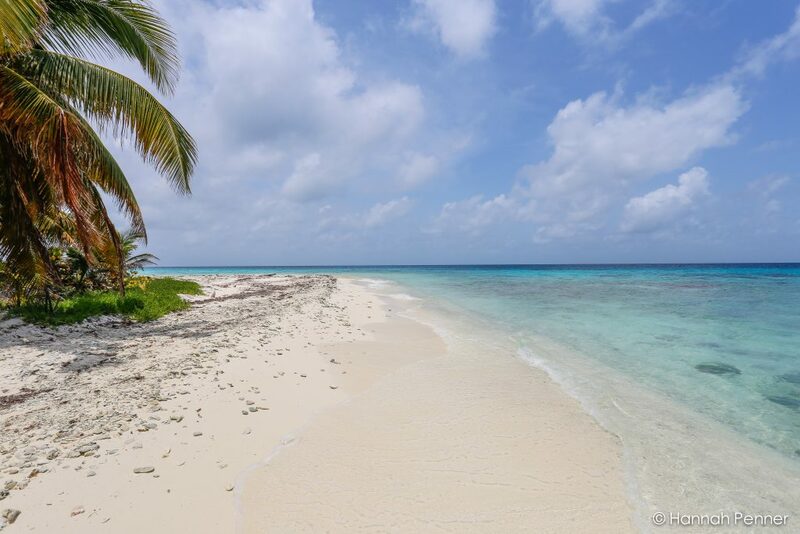 We will love to help you plan your Belize vacation.